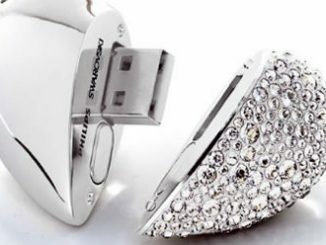 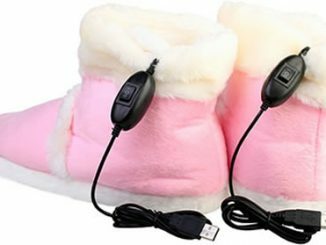 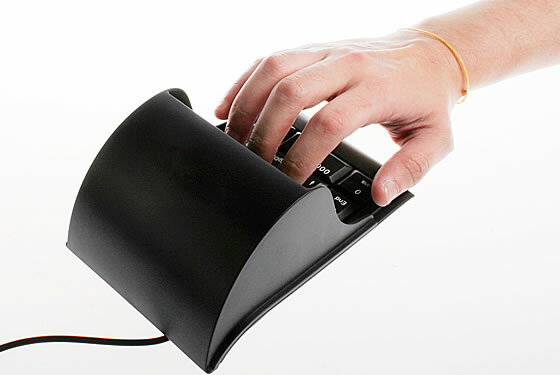 The USB keypad is designed with a shelter for hiding your fingers. 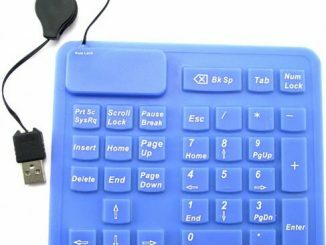 Let’s other people can’t see what you are typing and increase your privacy when you inputting important data. 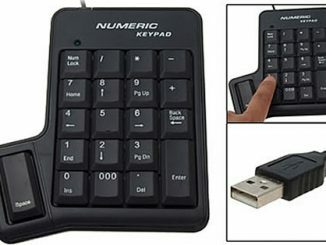 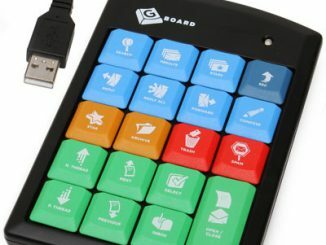 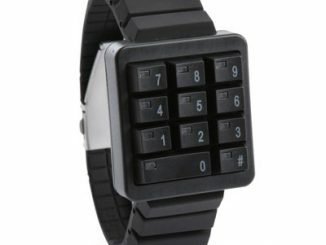 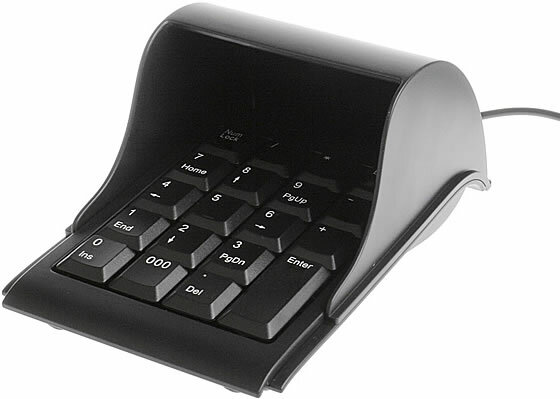 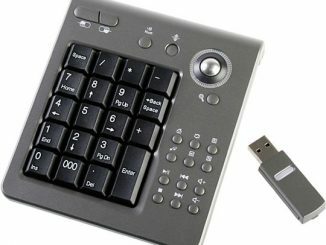 The USB Keypad with Cover is yours for $17 over at the USB Brando website.